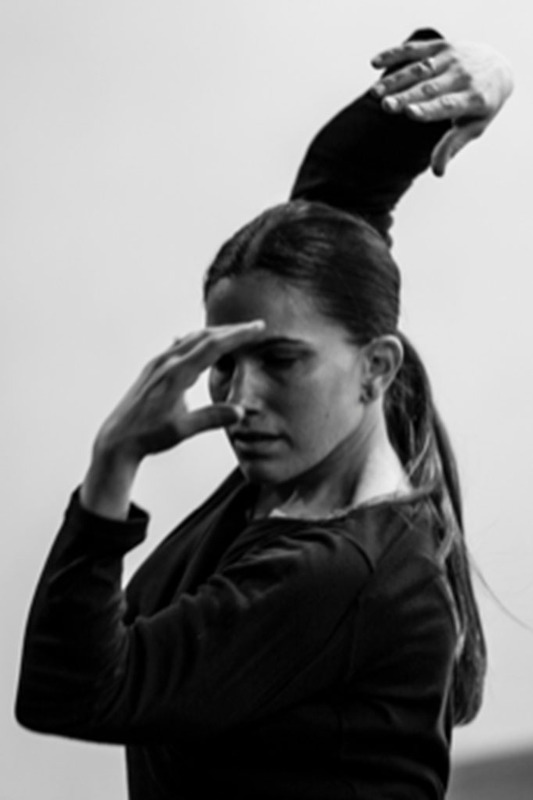 Anna Sperber is a Brooklyn-based choreographer and performer. Her work has been described by The New York Times as “compelling,” with “moments of theatrical magic” and “a tension between formality and chaotic wildness.” Her performances are rooted in the poetic potency of choreography and its potential for perceptual transformation. Sperber’s work has been presented and commissioned by The Kitchen, The Joyce Theater’s UNLEASHED Series at New York Live Arts, The Chocolate Factory, Gibney Dance, Baryshnikov Arts Center, and Dance Theater Workshop in New York City; and American Dance Festival in Durham, NC. She has been an artist in residence at The MacDowell Colony, Yaddo, The Yard, Center for Performance Research, Bogliasco Foundation, Gibney Dance (Dance in Process), Brooklyn Arts Exchange, Lower Manhattan Cultural Council, and Movement Research. Her work has been supported by New Music USA, Mertz Gilmore Foundation, Jerome Foundation, and Brooklyn Arts Council. Sperber has collaborated extensively with esteemed experimental composers and visual designers in New York City. She was a co-founder of classclassclass and has taught at American Dance Festival, Movement Research, Gibney Dance, Hunter College, George Washington University, and Wayne State University. Sperber founded and ran BRAZIL, a studio and intimate performance space in Bushwick, Brooklyn from 2004 to 2014.